The average price of a brand-new car is $40,000. It’s a significant investment. Still, its amazing how careless car owners can be when it comes to protecting their investments. In 2017, more than 773,000 cars were stolen. This is the equivalent of $6 billion in losses. Fortunately, many vehicles thefts are very preventable. Too many car owners engage in thoughtless, reckless, and theft-inviting behaviors. The problem is, many people just don’t believe that car theft can happen to them. 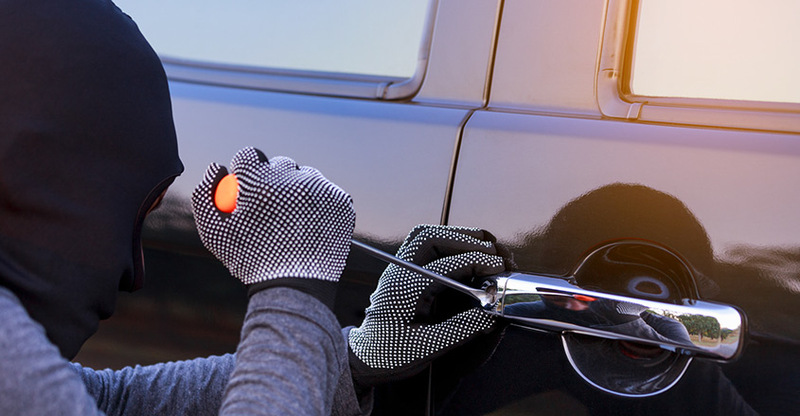 Here are seven ways to prevent car theft.